The woodland creation capital grant is now open for applications. It offers farmers and other land managers up to £6,800 per hectare to plant and protect young trees plus £200 per ha (for ten years) maintenance support for eligible schemes. As well as enhancing the landscape, creating new woodland can support wildlife, reduce flood risk and improve water quality. It can also improve the environment’s resilience to climate change. Planting trees can also be a boost for your business: by creating woodland on redundant or unused land, you could generate income through sales of timber, wood fuel and commercial shooting. A completed CS capital grant application form and woodland creation annex. An annotated application map from Natural England’s map request service. There is a five day turnaround for the map request service and we suggest applicants request a map as soon as possible and no later than 24 March 2016. Further guidance on what information you need to request a map is available in section 4.4. of the Manual. Once an initial application has been submitted, a Forestry Commission Woodland Officer will work with you to refine your application before the final deadline: 31 May 2016. This will include a site visit. The grant manual, CS capital grant application form and associated how to guide are now available on our woodland support page on GOV.UK. The key dates for CS application windows in 2016 are summarised in this timeline published on GOV.UK. A number of funding opportunities are available via Countryside Stewardship to help land managers protect, improve and expand their woodlands. 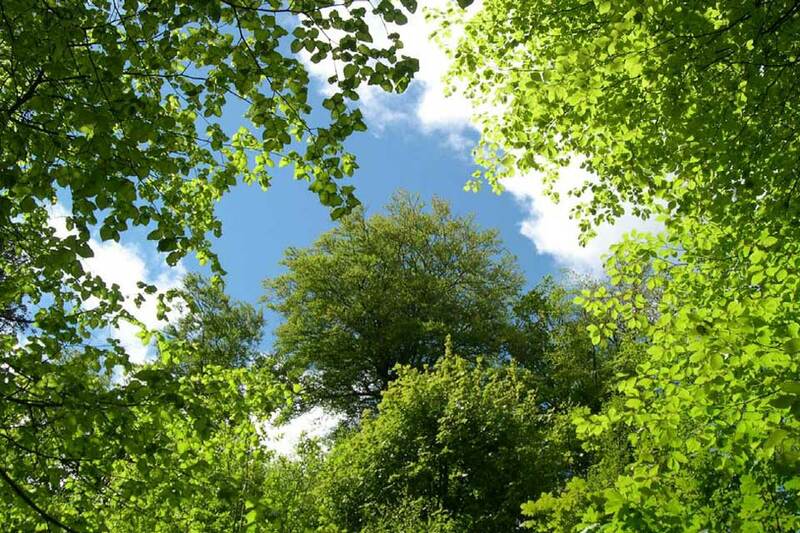 An overview of woodland funding is available by reading this leaflet. 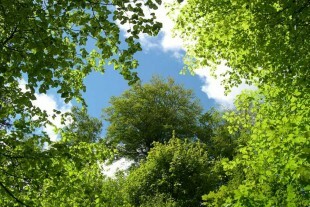 Is the woodland creation scheme available to HLS agreement holders?